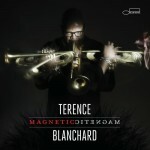 Here is a look at five jazz releases that recently hit the shelves and are worth giving a listen to. Enjoy! 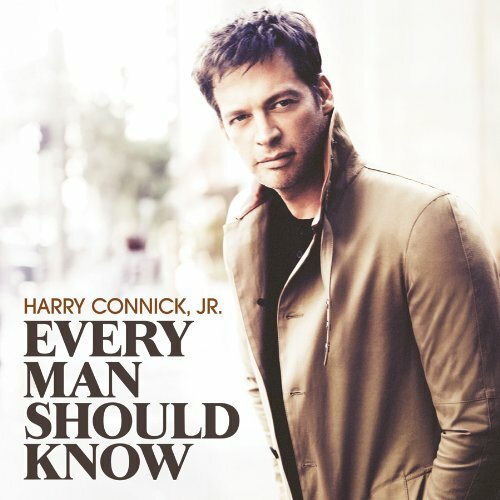 Harry Connick, Jr. has built a reputation for musical and emotional honesty. Never one to rest on his ever-growing list of laurels, Connick exposes his feelings as never before on Every Man Should Know. 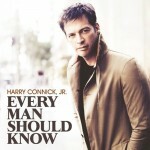 The new CD contains twelve original songs for which Connick wrote music, lyrics and arrangements. 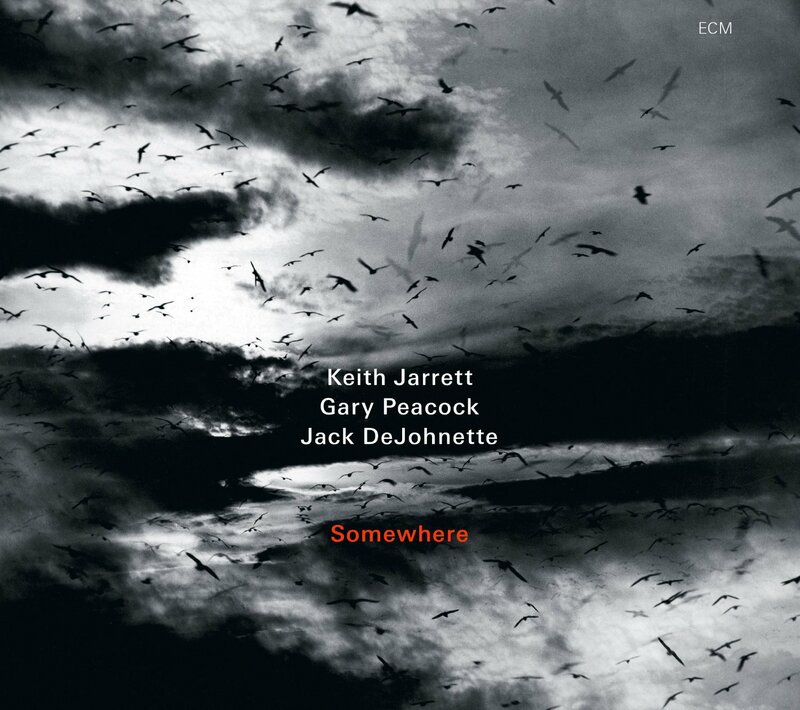 Now in its 30th year, the Keith Jarrett Trio is widely considered, as the NY Times recently remarked, to have set the gold standard for jazz groups, and this sparkling concert recording from 2009 is issued to mark a milestone anniversary. The Somewhere in which the Standards trio find themselves is Lucerne, Switzerland with a performance both exploratory and in-the-tradition. The Neue Zurcher Zeitung headlined its review of the show Kontrollierte Ekstase controlled ecstasy an apt metaphor for a set that begins in improvisational Deep Space modulates into Miles Davis Solar, soars through the standards Stars Fell On Alabama and Between The Devil And The Deep Blue Sea and climaxes with an extended romp through West Side Story, as Bernsteins Somewhere and Tonight are bridged by the freely associative Jarrett original Everywhere. Gary Peacock and Marilyn Crispell made outstanding music together in her trio with the late Paul Motian, the three kindred spirits recording the ECM albums Nothing ever was, anyway (1997) and Amaryllis (2001) each a modern classic. 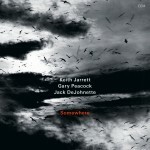 The New York Times called the pair two of the most beautiful piano-trio records in recent memory. 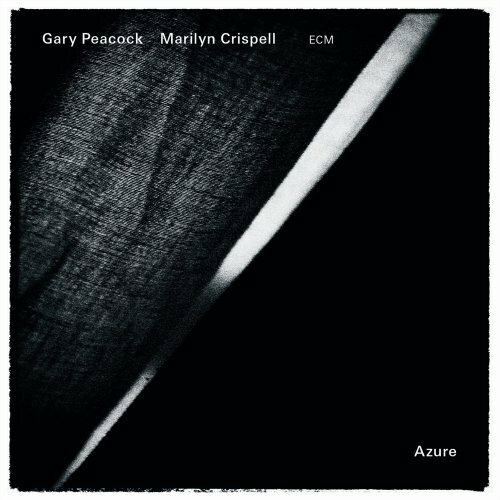 The Peacock-Crispell duo project also has a history, albeit one undocumented on disc until now, with Azure. 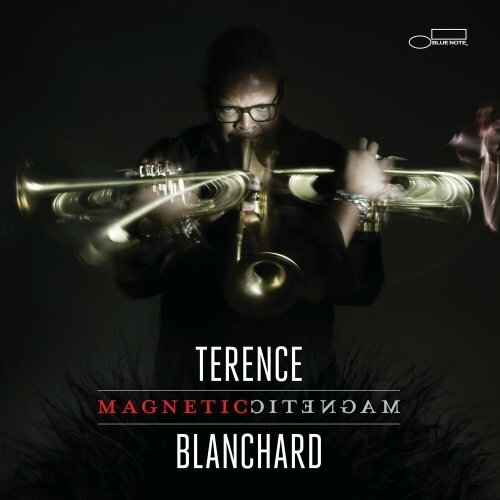 This extraordinary new album proves that these two musicians shared sense of lyricism, their distinctive compositional styles and their profound backgrounds in free improvisation make them exceptional musical partners in the most intimate of settings. Robert Walter performs all his own stunts. 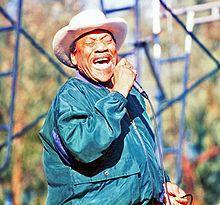 For 20 years, the San Diego native has been pulling drawbars and pushing the limits of the Hammond B3 organ. As a founding member of the Greyboy Allstars, he helped usher in the funk-jazz renaissance of the early ’90s and has continued to keep one hand comping chords in the instrument’s funky past, while the other explores ever-new melodic terrain. 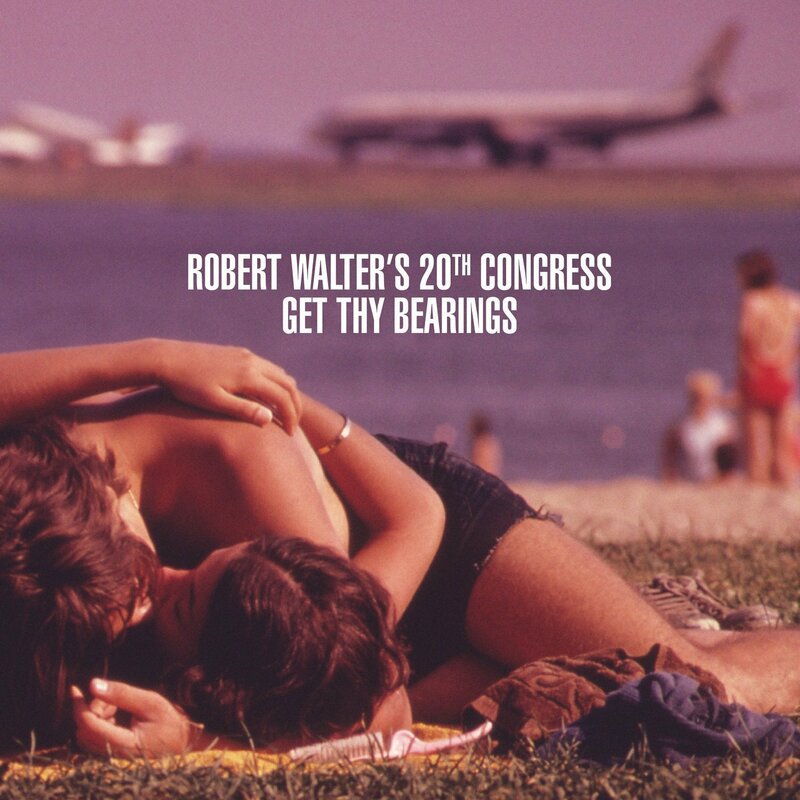 On June 25, his long-standing project, Robert Walter’s 20th Congress, returns with, Get Thy Bearings, via The Royal Potato Family. It was a recent move from New Orleans to Los Angeles that jump-started the 20th Congress who hadn’t recorded a studio album in ten years. 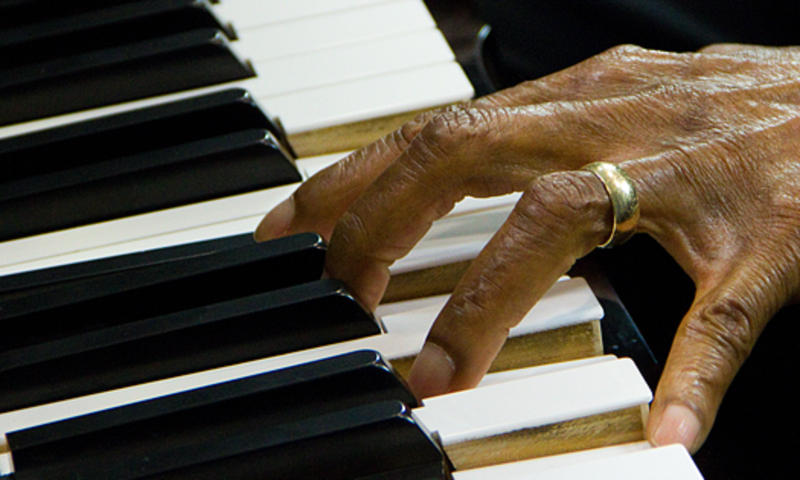 The nine-track effort presents Walter’s organ, piano, Rhodes and synthesizer driving an all-star line-up rounded out by guitarist/bassist Elgin Park, drummer Aaron Redfield, sax players Karl Denson and Cochemea Gastelum, and percussionist Chuck Prada.